General TV Channel / Mokpo MBC - A storehouse of fishery, aquaculture, fisherman's life, marine contents, Here, korea, Mokpombc TVprogram. 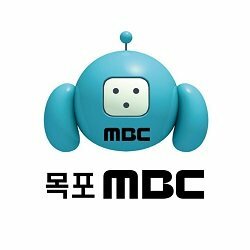 Mokpo MBC - MBC affiliate from Mokpo, Jeollanam-do. Munhwa Broadcasting Corporation is one of the leading South Korean television and radio network company. Munhwa is the Korean word for "culture". Its flagship terrestrial television station MBC TV is Channel 11 (LCN) for Digital.